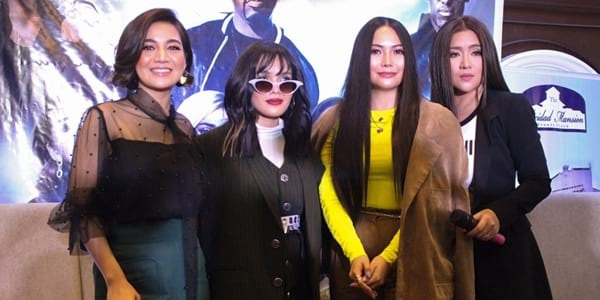 Weeks before BOYZ II Men with Divas, their back-to-back concert with the bestselling R&B group, the Divas - Angeline Quinto, Yeng Constantino, Kyla, and KZ Tandingan - performed a quick snippet of their favorite BOYZ II Men song, "One Sweet Day"! 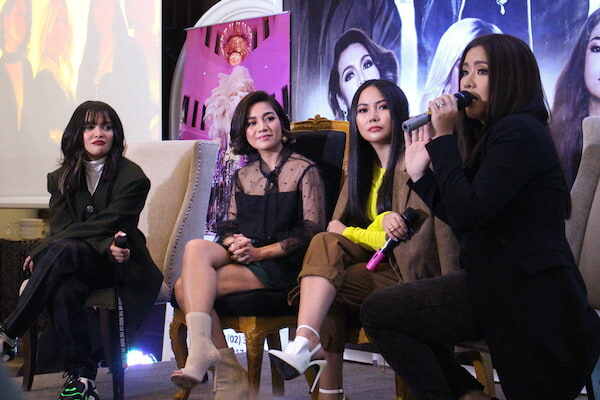 Happening on December 15 at the Araneta Coliseum, the upcoming show is the second time that the DIVAS will be performing in one stage, the first one was in 2016 for "Divas: Live in Manila". Following the success of their show here in Manila, the DIVAS even brought the show to various cities in the US and Canada. Now that they will be sharing the stage with BOYZ II Men, the divas expressed their excitement on the upcoming concert. They also teased that while the concert will have two separate sets for the DIVAS and BOYZ II Men, fans should also expect a collaboration stage from the two. Whatever song they will be performing, though, is still a surprise. Definitely something to watch out for! 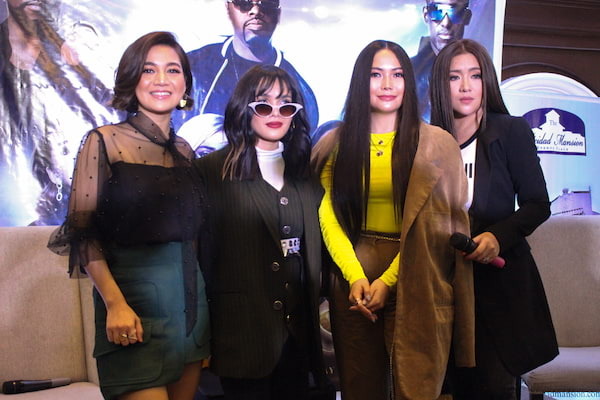 Aside from their rendition of the BOYZ II Men classic, each of the divas also gave the audience a glimpse of one of the songs they would be performing in the show during the presscon. Queen of OPM Themesongs Angeline Quinto performed "Paano Ba Ang Huwag Kang Mahalin", Pop Rock Superstar Yeng Constantino sang "Tahimik", the country's R&B Queen Kyla serenaded the audience with her song "Mahal Kita Pero Konti Na Lang", and Asia's Soul Supreme KZ Tandingan made the crowd bob their heads to "Nag-Iisa Na Naman". You can check out these performances here. BOYZ II Men with Divas: Live in Manila is presented by Wilbros Live and Cornerstone Concerts. Tickets for the show are priced from P895 to P8400, and are on-sale via TicketNet. For more information, you may check out Wilbros Live's official Facebook page.